Come see celebrated Oklahoma singer-songwriter John Moreland and touring band Deer Tick live onstage at the Diamond Ballroom. 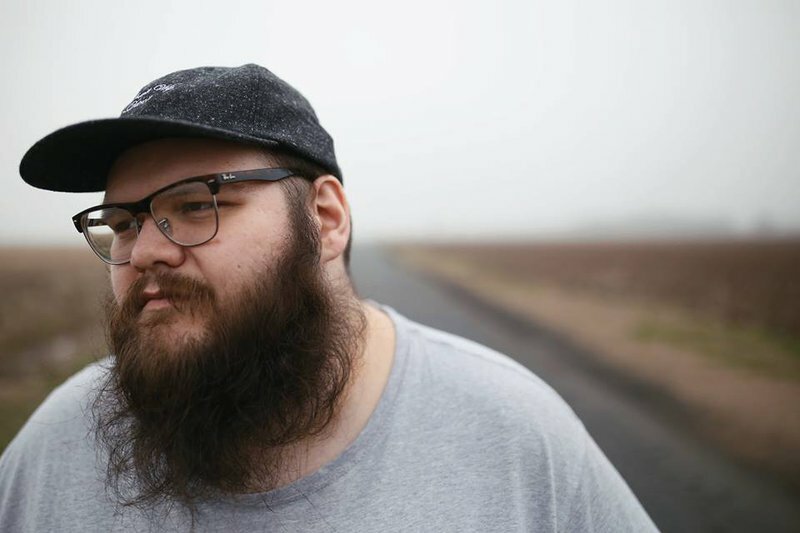 Fresh off the success of his recently-released full length album, "Big Bad Luv," John Moreland will be bringing his powerful songs about love and loss in the heartland to Oklahoma City, while Deer Tick will deliver their signature blend of alternative rock to the assembled crowd. 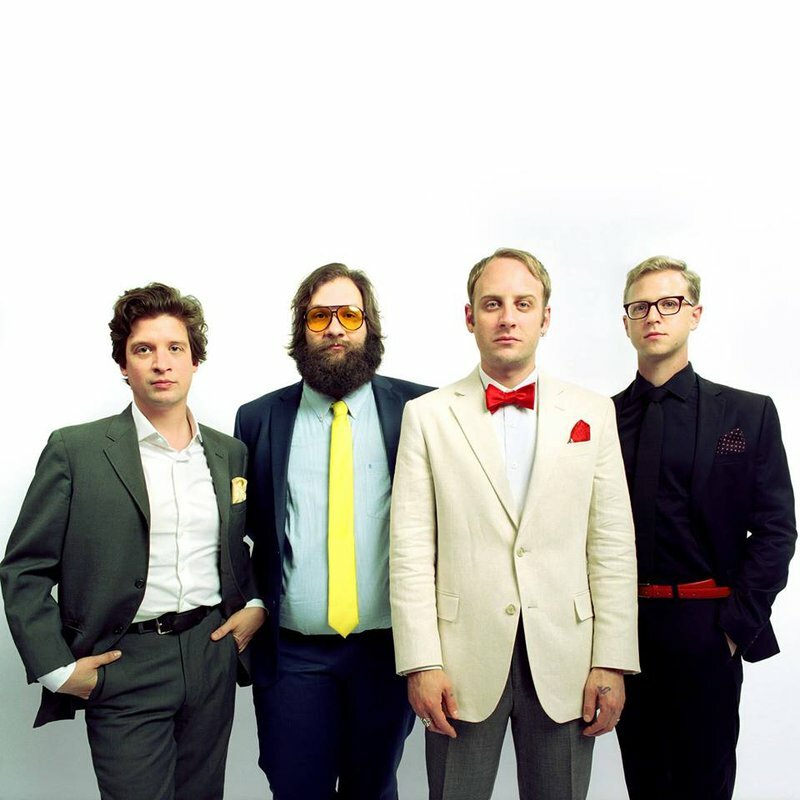 Whether you know Moreland from his appearance on the Late Show with Stephen Colbert, or you're a longtime devoted fan of Deer Tick's Americana anthems, you won't want to miss this memorable show.